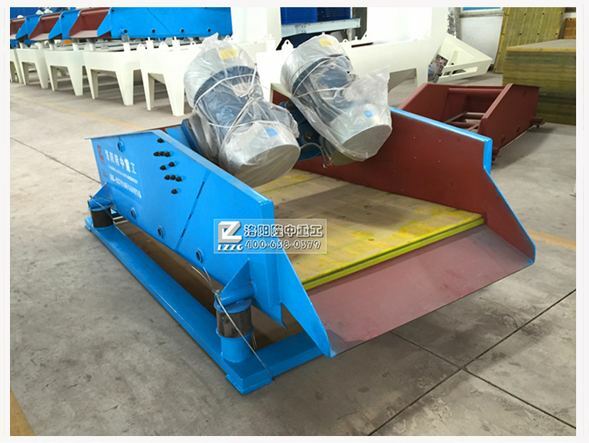 Location: Home » News » Why the polyurethane mesh is widely used in dewatering screen? Why the polyurethane mesh is widely used in dewatering screen? With the increasingly demand of customers for material quality, so the accessories are replaced gradually by many manufacturers. High screening efficiency. Especially for vibrating dewatering screen, the effect ismore obvious. the screen surface have self-cleaning properties, no clogging. Low noise, compliance with environmental noise standard.